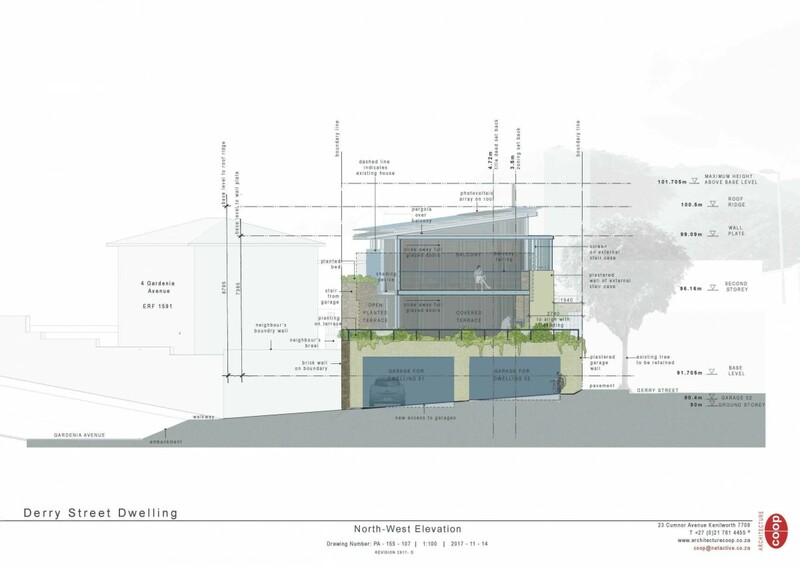 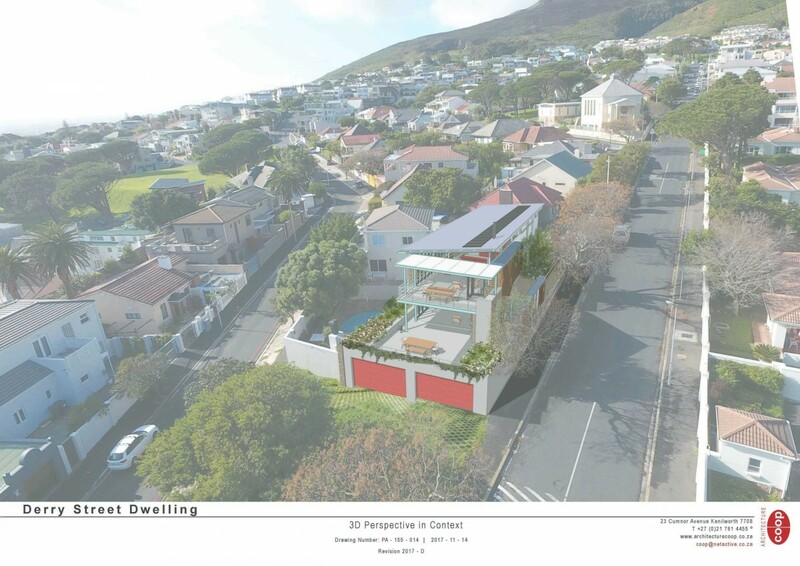 This proposal in the City Bowl creates two dwellings on a single wedge shaped property. 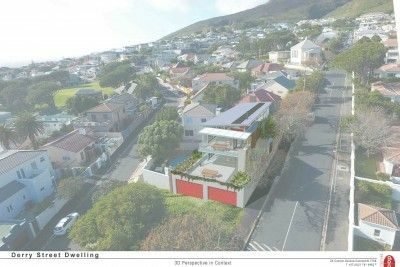 Located on a steep road set in a diverse hybrid neighbourhood which includes suburban houses, flats and apartments this proposal aims to create a single ‘town house’ containing the two dwellings. 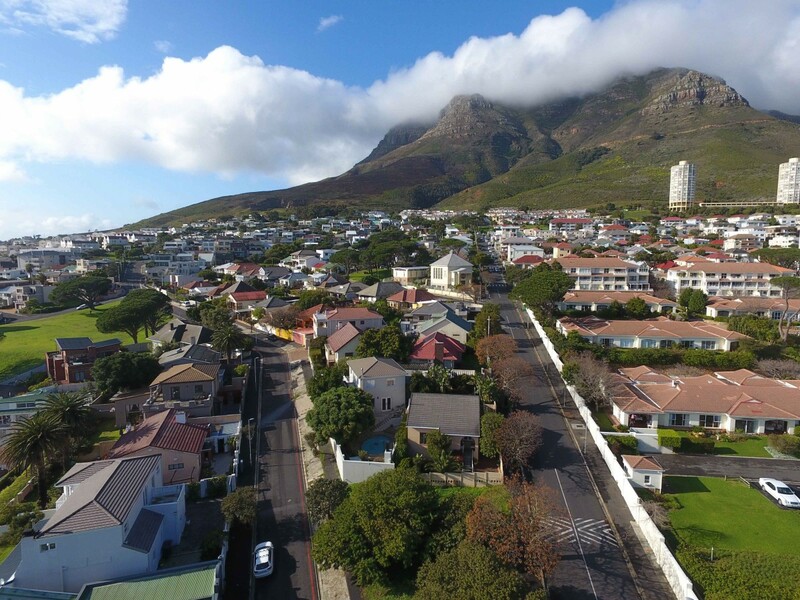 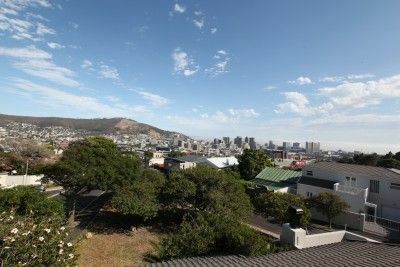 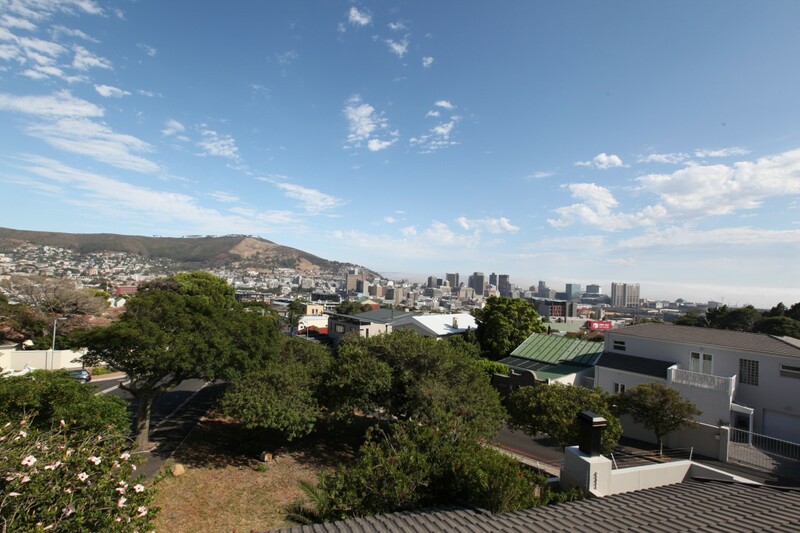 The property has magnificent views over the city and across the face of Table Mountain. 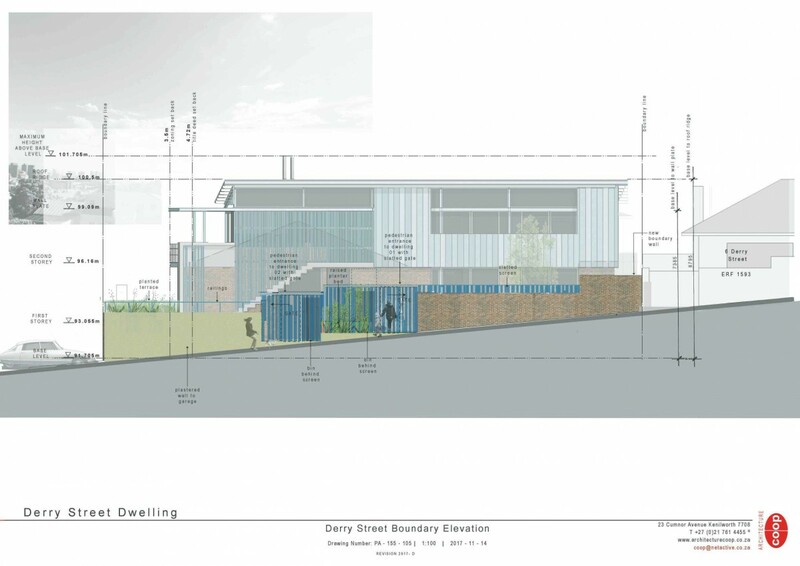 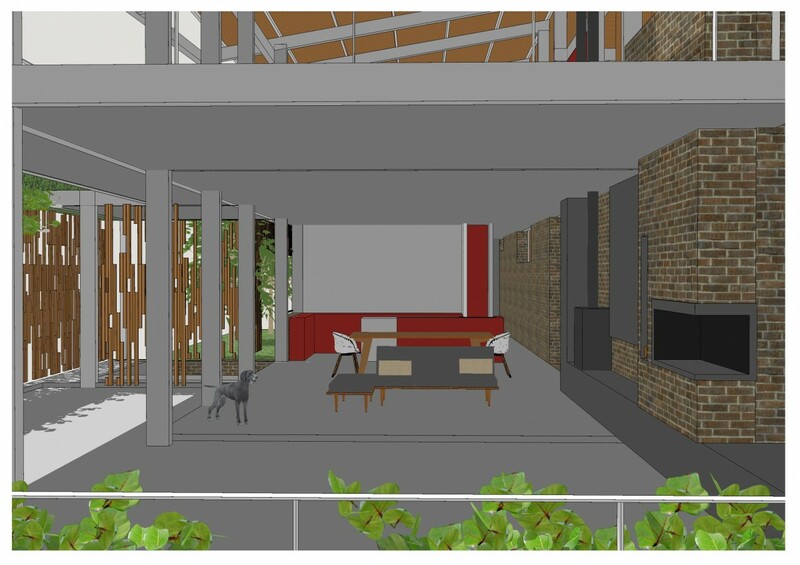 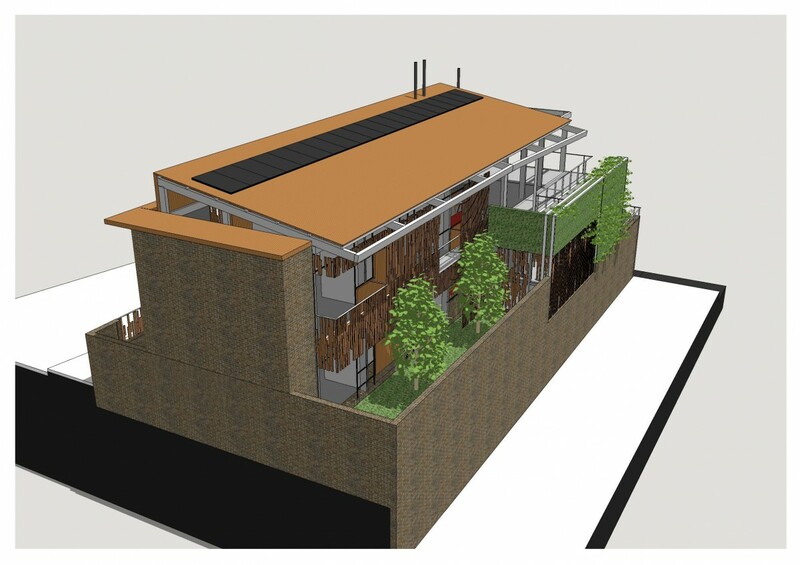 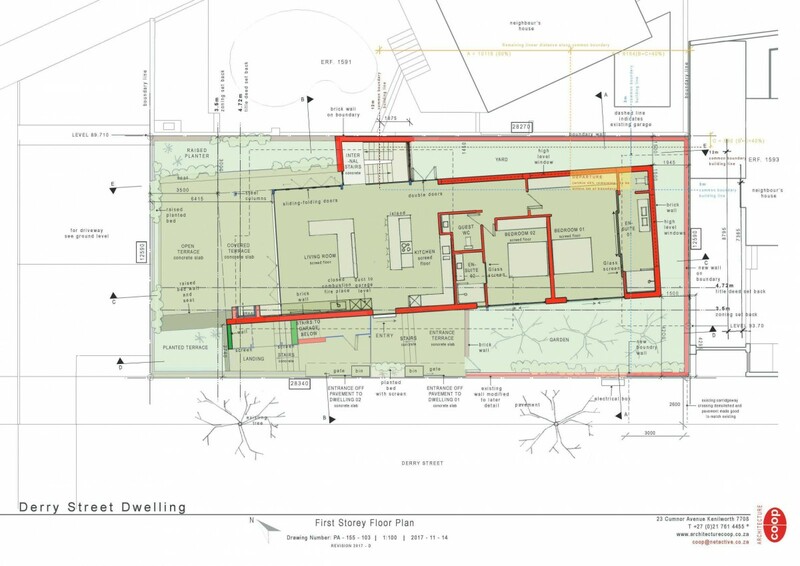 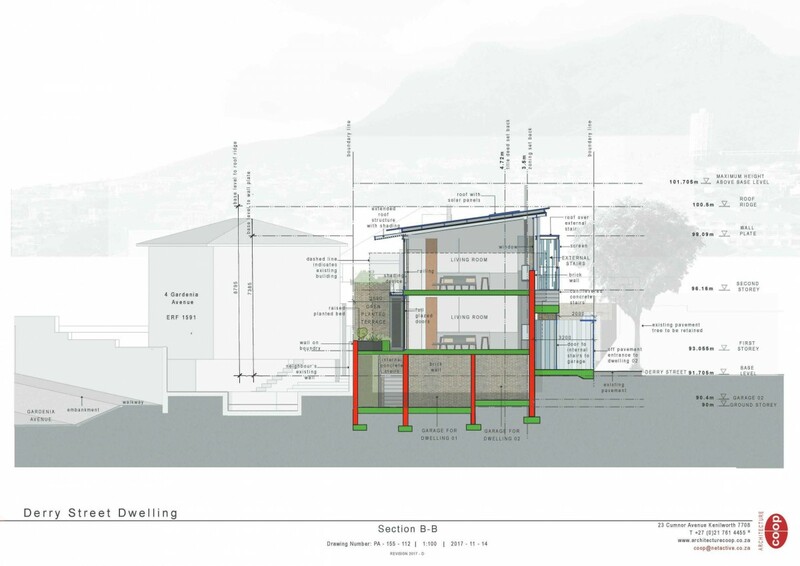 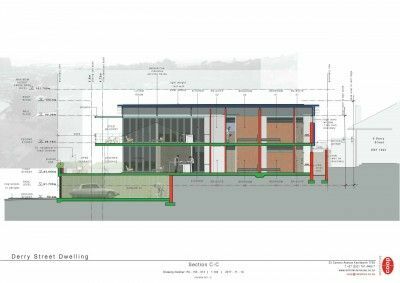 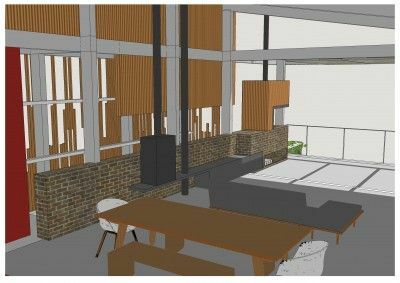 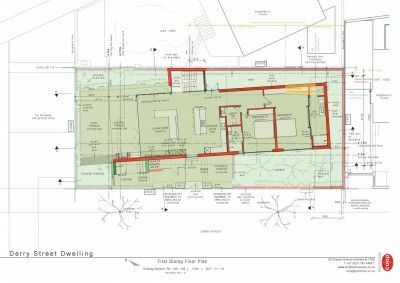 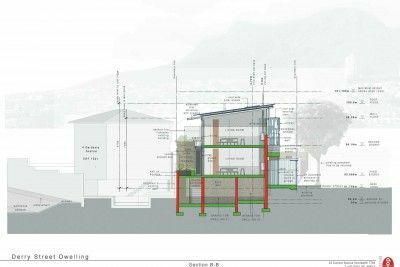 The proposal is for a contemporary double storey building packed with sustainable features such as PV power, Solar hot water, rain water harvesting, grey water recycling, use of durable materials, natural light and ventilation.